One of the most devastating events you can face is a flood. 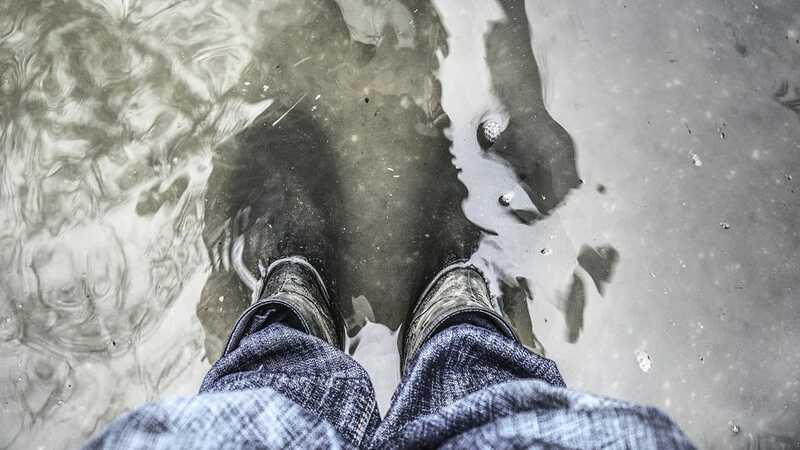 Whether it’s Mother Nature or faulty plumbing, there are several ways to minimize the possibility of damage. Keep in mind, it’s not just the damage caused by water, if floorboards and insulation get damp, then mold can quickly develop. Take precautions to protect your home but don’t hesitate to call in professionals – especially in the case of damp electrical outlets. Check your basement walls for cracks and seal them to prevent water from coming in. Replace old or decayed caulk around windows. Regularly clear out drains around your yard to prevent blockages that keep water from draining. Extend gutters to 10 feet away from the house. Immediately remove all furniture from affected areas. Find the source of the water and try to stop the leakage. Call Mammoth Restoration & Construction right away.